Tentatively titled She Killed 她杀, the upcoming mystery thriller is the second film in Cao Baoping’s Burning Hearts 灼心 series, and stars Fan Bingbing (Sky Hunter) as a mysterious woman with a load of secrets. Huang Xuan (Tribes and Empires, Youth) costars as a man who holds the key to the truth. 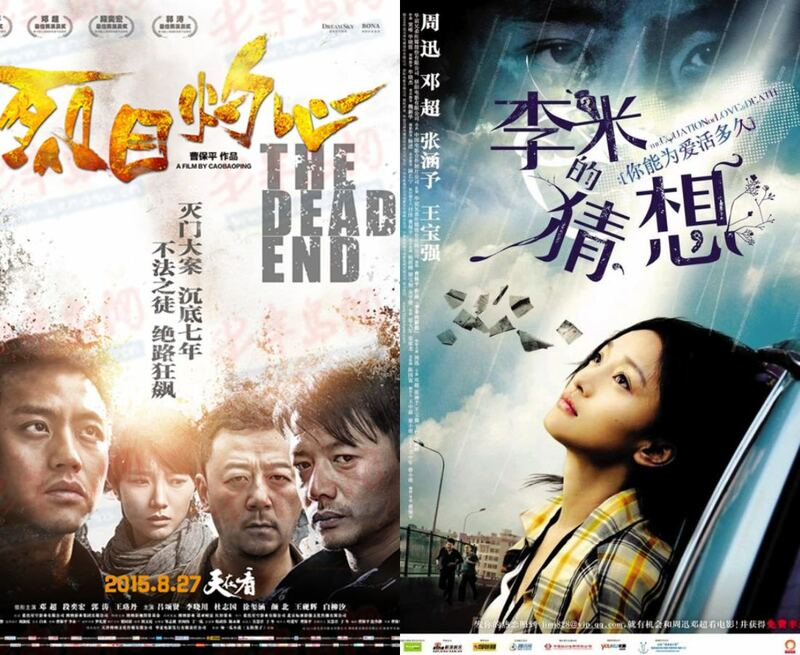 It’s a vague synopsis, but the director does have a track record of producing solid thrillers – The Equation of Love and Death gave us one of Zhou Xun’s best performances to date, and The Dead End managed to deliver a gripping story despite the strict censorship laws. She Killed is scheduled for a late 2018 / early 2019 premiere. This entry was posted in Mainland China, Movies and tagged Cao Baoping, Fan Bingbing, Huang Xuan, She Killed, The Perfect Blue by XDramasX. Bookmark the permalink. Wow Fan Bing Bing and Huang Xuan!